SARASOTA (WWSB) - Ever hear of a meteotsunami? 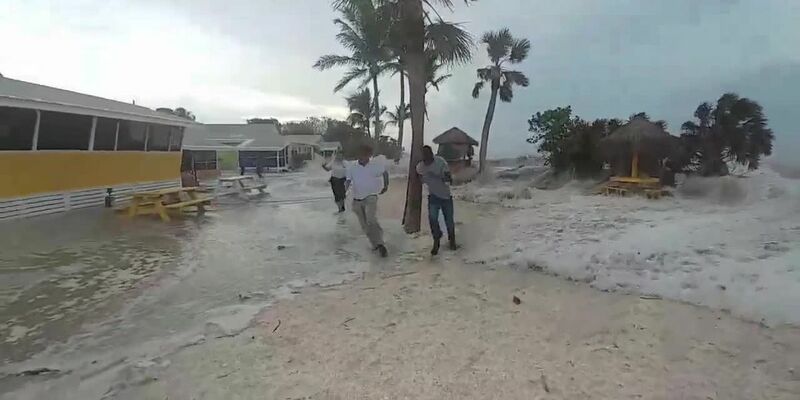 That’s what meteorologists in the Fort Myers area say pushed this wall of water into cottages along Sanibel Island on Thursday. 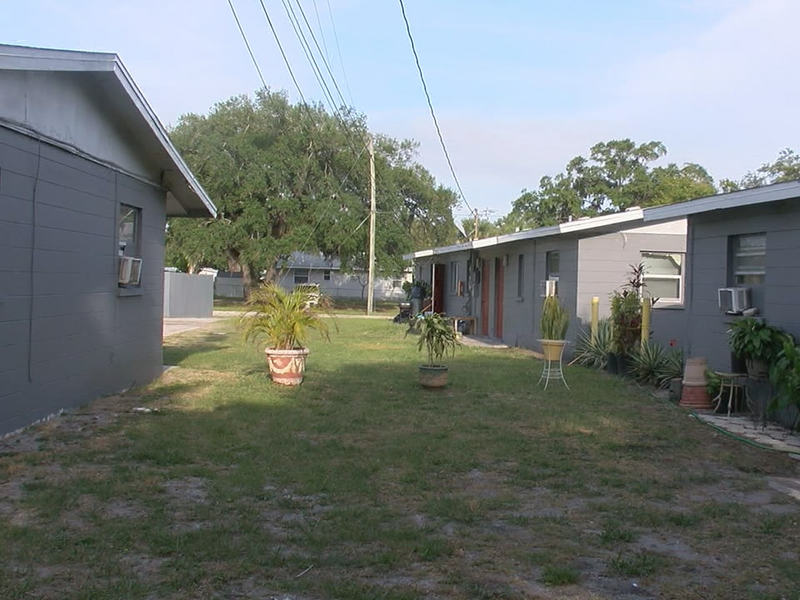 The video shows people standing by Castaways Cottages of Sanibel that were experiencing some flooding and then out of nowhere a wall of water pushes forward. No doubt you've heard of a tsunami, which is a giant oceanic waves triggered primarily by earthquakes that can roll ashore, causing loss of life and disaster. But have you heard of meteotsunamis?